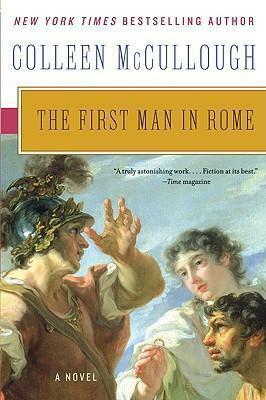 When the world cowered before the legions of Rome, two extraordinary men dreamed of personal glory: the military genius and wealthy rural "upstart" Marius, and Sulla, penniless and debauched but of aristocratic birth. Men of exceptional vision, courage, cunning, and ruthless ambition, separately they faced the insurmountable opposition of powerful, vindictive foes. Yet allied they could answer the treachery of rivals, lovers, enemy generals, and senatorial vipers with intricate and merciless machinations of their own--to achieve in the end a bloody and splendid foretold destiny . . . and win the most coveted honor the Republic could bestow. "One of the ten best books of the year"--" People Magazine""A truly astonishing work...fiction at its best"--" Time"